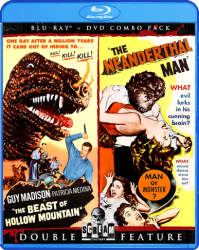 HE WAS ONCE THE HERO… NOW, HE’S THE HUNTED! 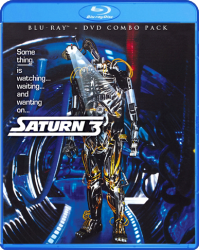 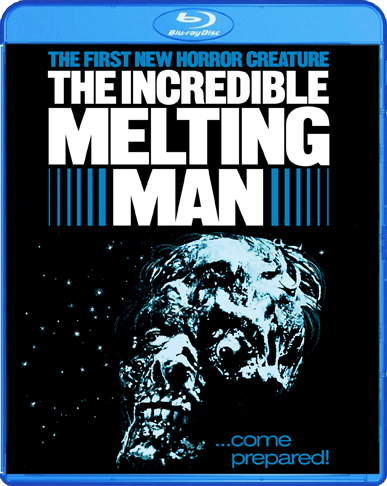 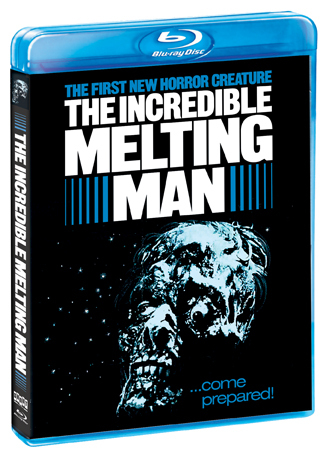 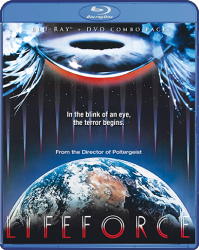 Featuring “excellent makeup effects” (Leonard Maltin) from six-time Best Makeup Oscar® winner Rick Baker (An American Werewolf In London, Ed Wood, Men In Black) and written and directed by William Sachs (Galaxina, Exterminator 2), The Incredible Melting Man delivers the gelatinous goods while humanizing a character rapidly losing his humanity. 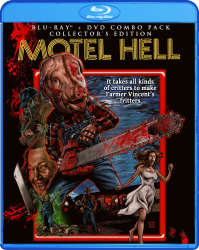 In short: it’s bloody good!